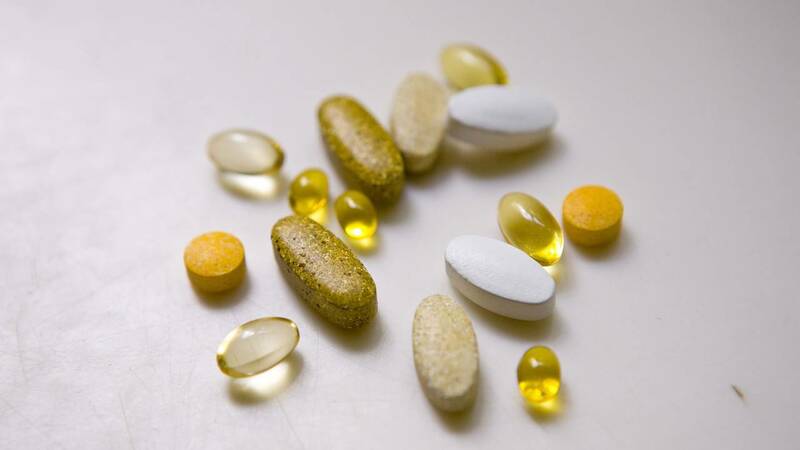 (CNN) - Nearly 800 dietary supplements sold over the counter from 2007 through 2016 contained unapproved drug ingredients, a new analysis of US Food and Drug Administration data found. More than one unapproved pharmaceutical ingredient was found in 20% of those supplements, the study published Friday in JAMA Network Open showed. "Only 360 of 746 (48%) were recalled, leaving the majority of adulterated supplements, more than 350 products, available for sale," Cohen wrote in an editorial published with the study.